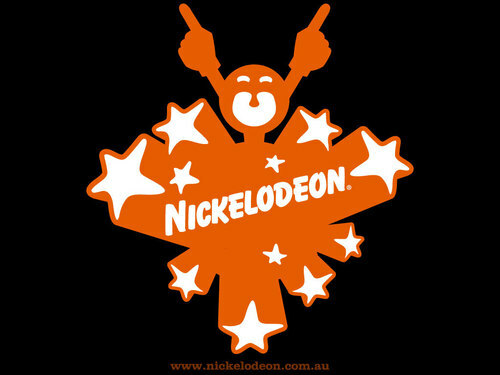 Nickelodeon. . HD Wallpaper and background images in the ओल्ड स्कूल निकलोडियन club tagged: nickelodeon. Are आप Afraid Of The Dark? Sharon Lois & Bram हाथी दिखाना "The Early Years"